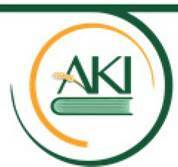 Eight papers will be published in a thematic issue of the AKI Web of Science™ journal Studies in Agricultural Economics (www.aki.gov.hu/studies). All other papers will be peer-reviewed and published in the ERDN Rural Areas and Development yearbook. Improving food processing and supply chain efficiency through innovation. 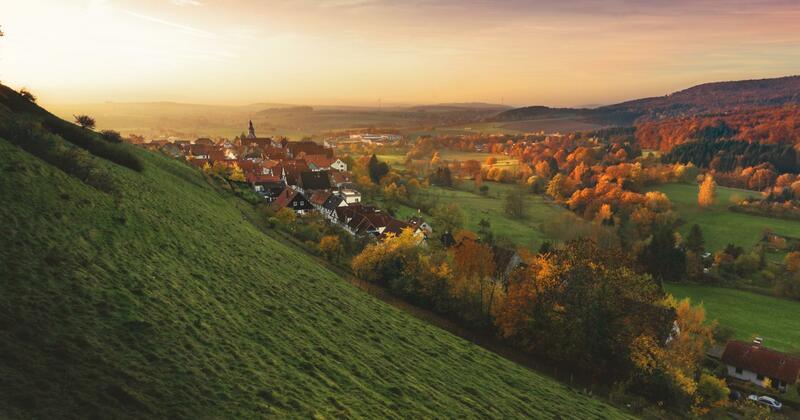 Development/improvement opportunities – especially in the less favoured rural areas – in connection to the social land programmes. 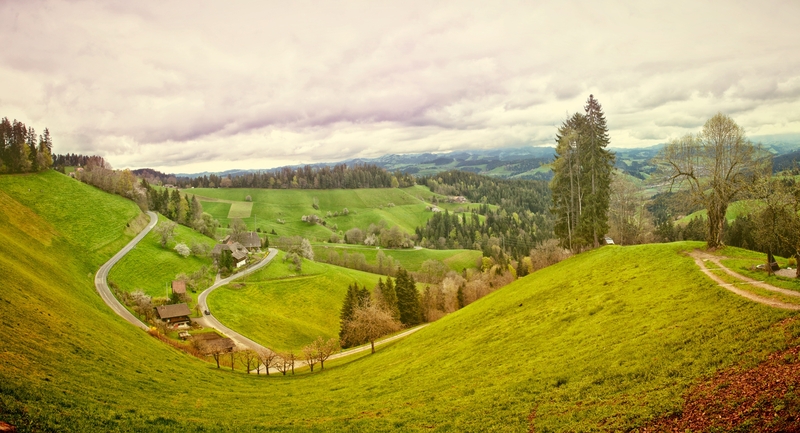 Impacts on sustainable development of agriculture and rural areas including biodiversity, ecosystem services and climate change mitigation. Nevena Alexandrova, Agricultural Innovation Systems and Knowledge Sharing Officer, FAO, Budapest. 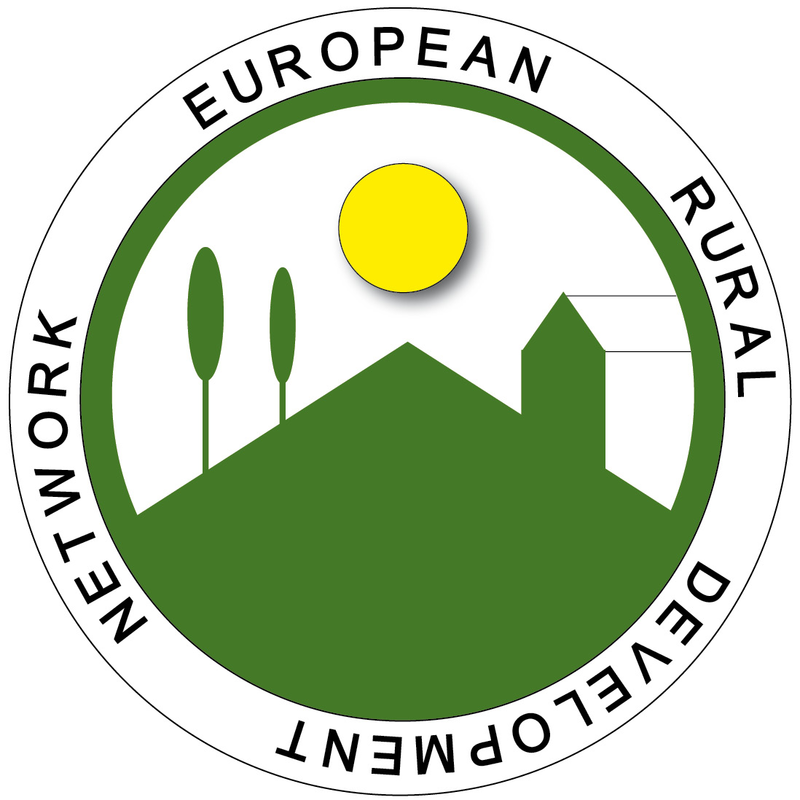 The conference agenda includes a workshop organised by the EU FP7 project VALERIE (Valorising European Research for Innovation in Agriculture and Forestry). All speakers will have an oral presentation of up to 15 minutes which can be accompanied by slides in PowerPoint® format. The entire conference will be held in English without translation facilities. Research Institute of Agricultural Economics (AKI), Budapest, Hungary, in partnership with the Institute of Agricultural and Food Economics, National Research Institute (IERiGZ-PIB), Warszawa, Poland, Slovak University of Agriculture in Nitra, Slovakia (SUA) and the Czech University of Life Sciences, Praha, Czech Republic (CULS). Refreshments and meals (including a conference dinner) will be provided. There is no conference fee but participants are expected to pay their own hotel accommodation costs. Details of the conference venue and programme will be published at the end of June.